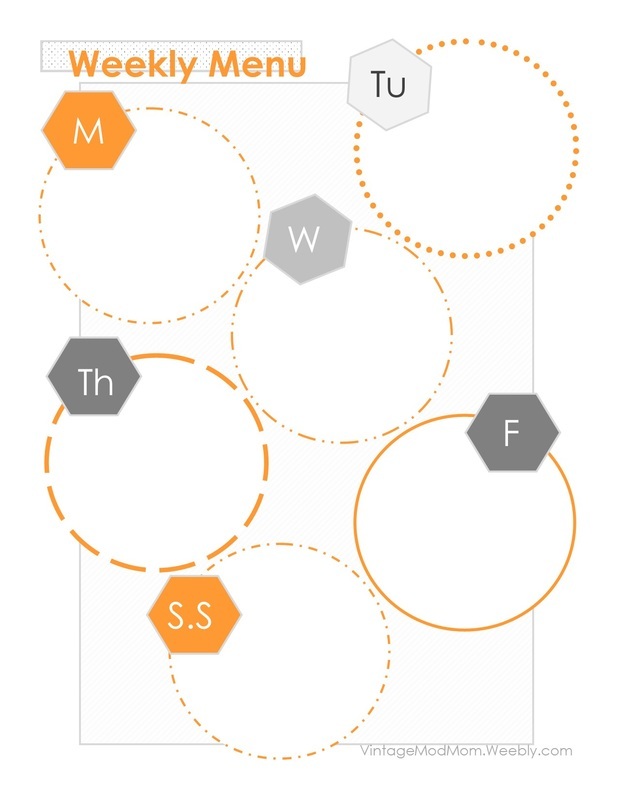 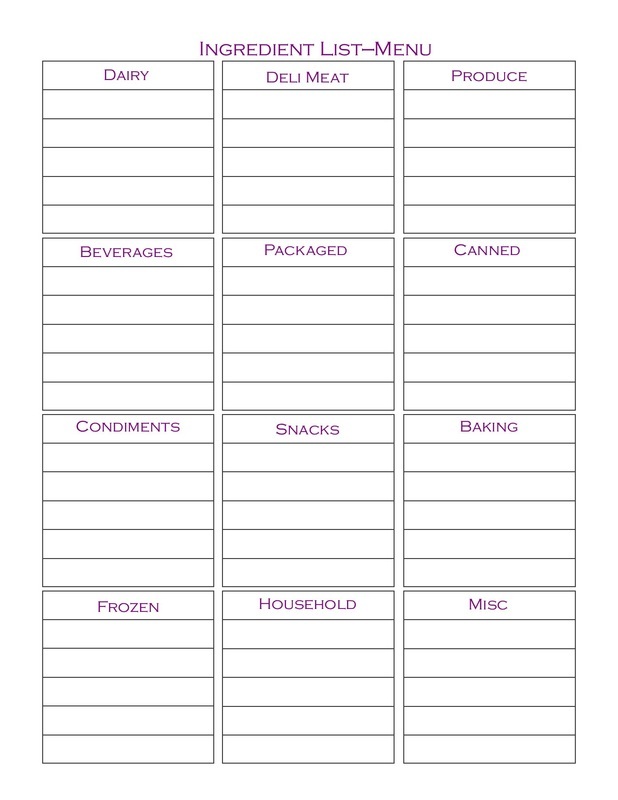 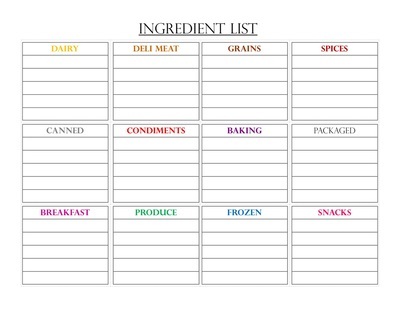 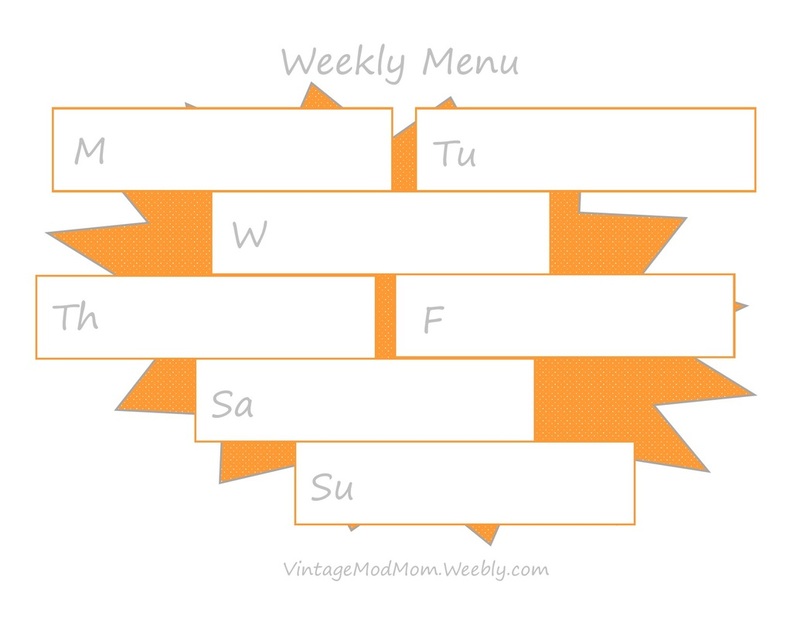 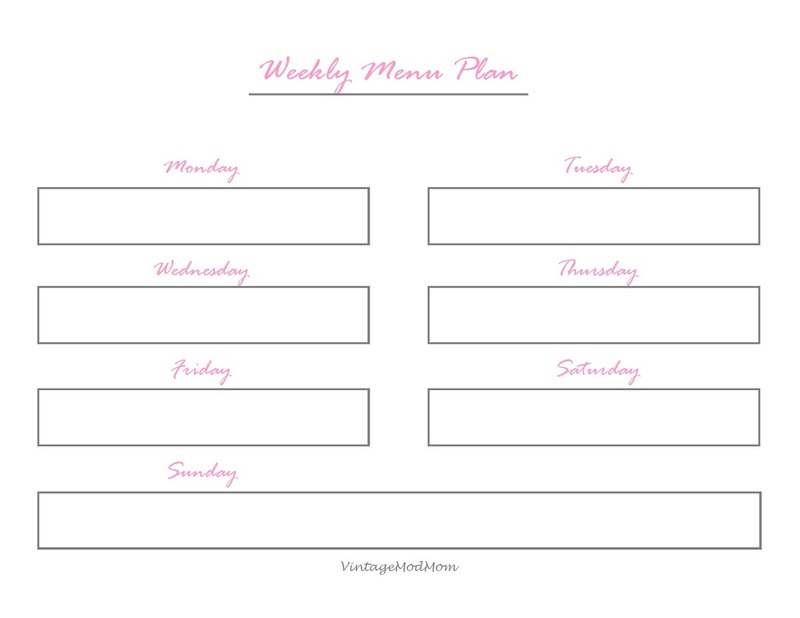 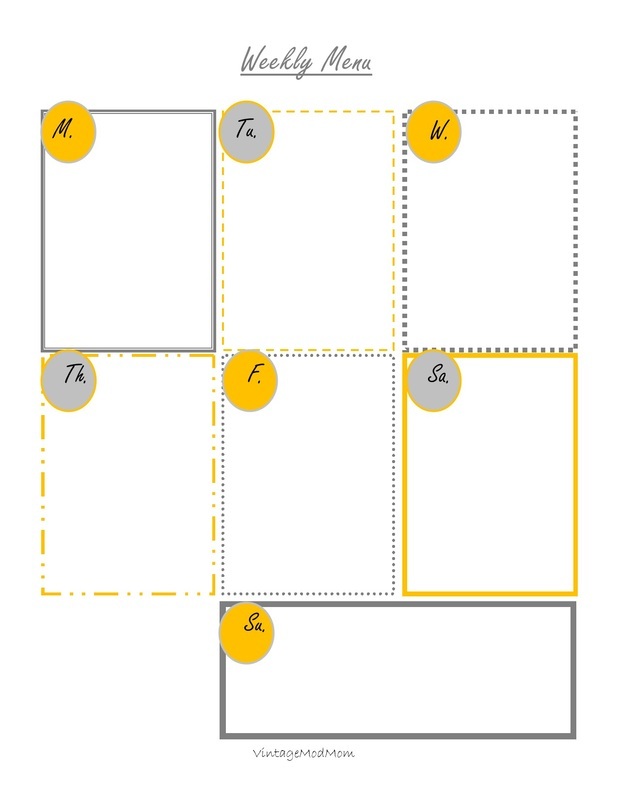 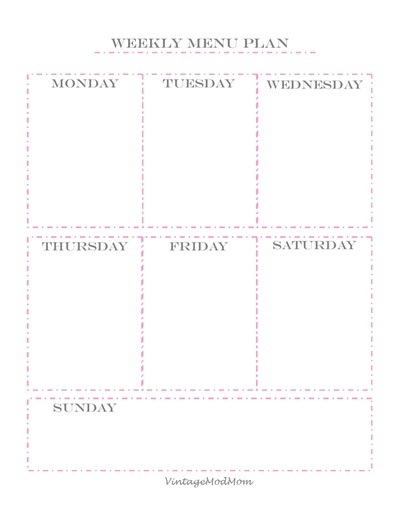 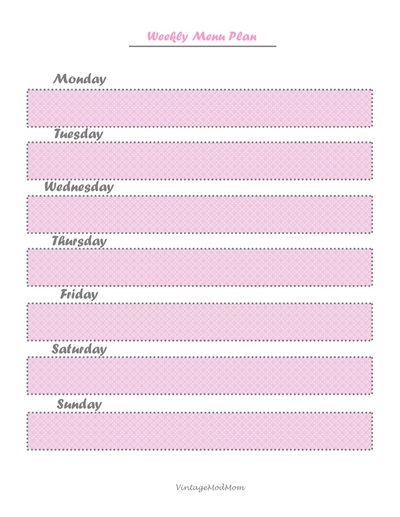 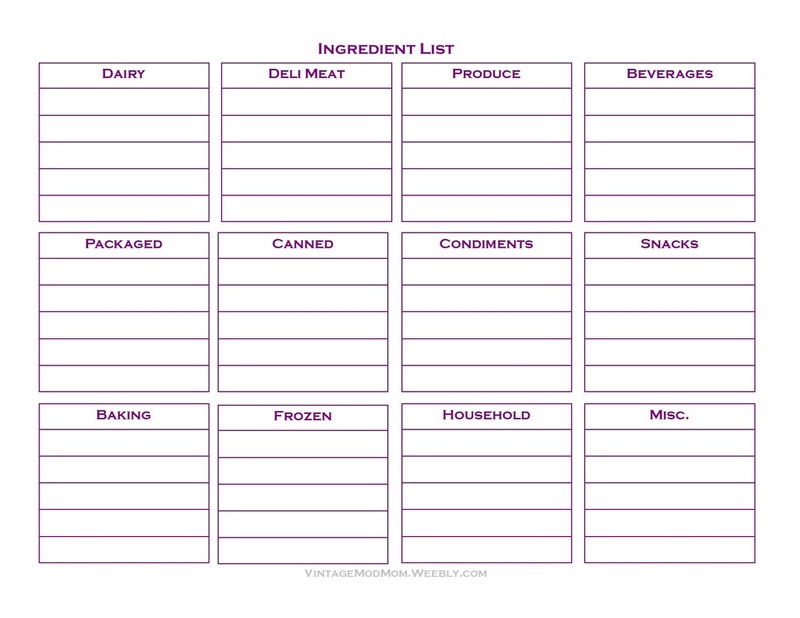 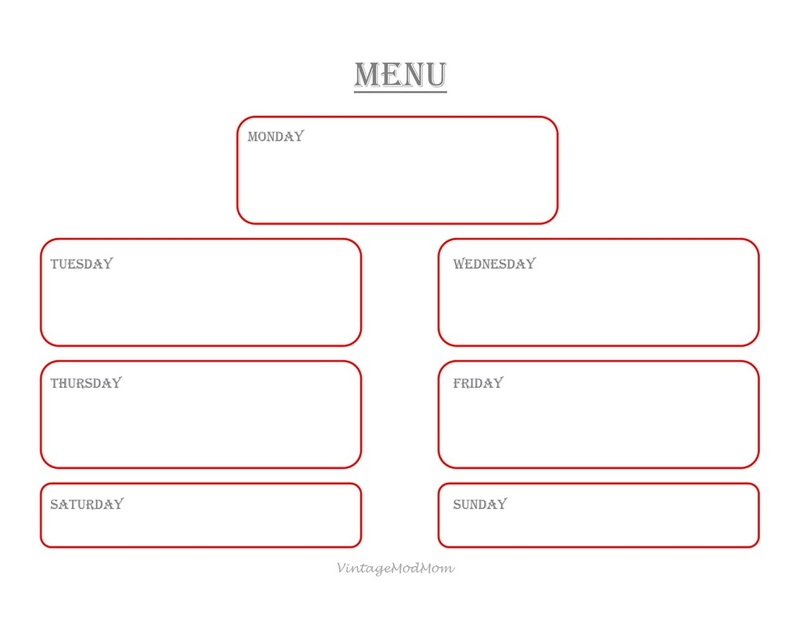 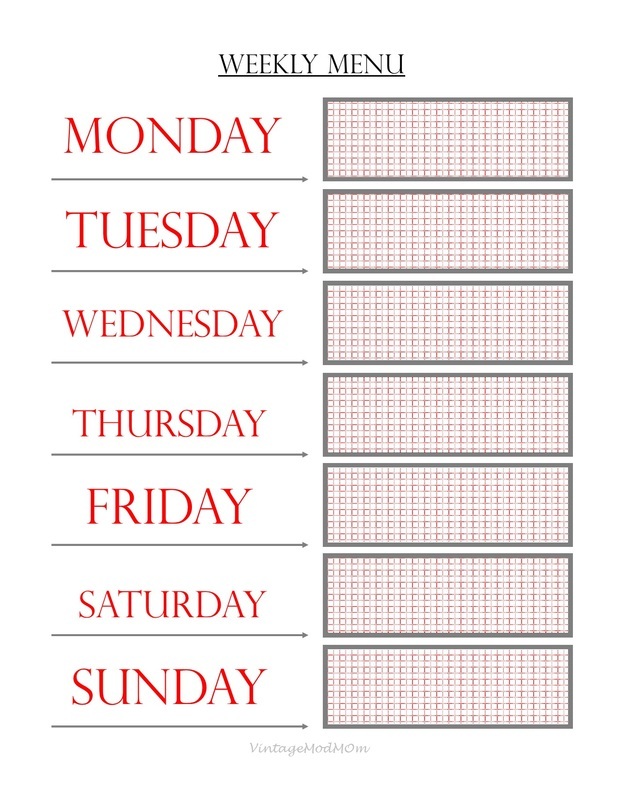 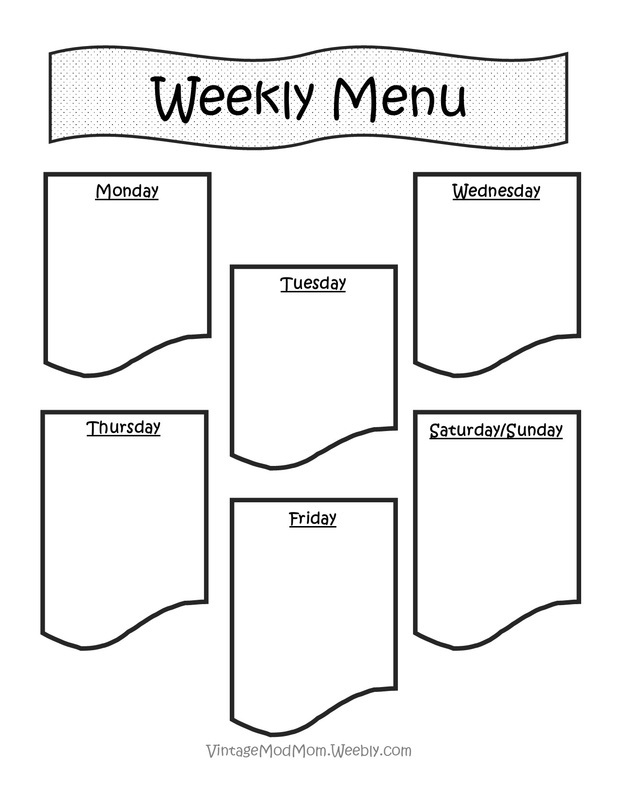 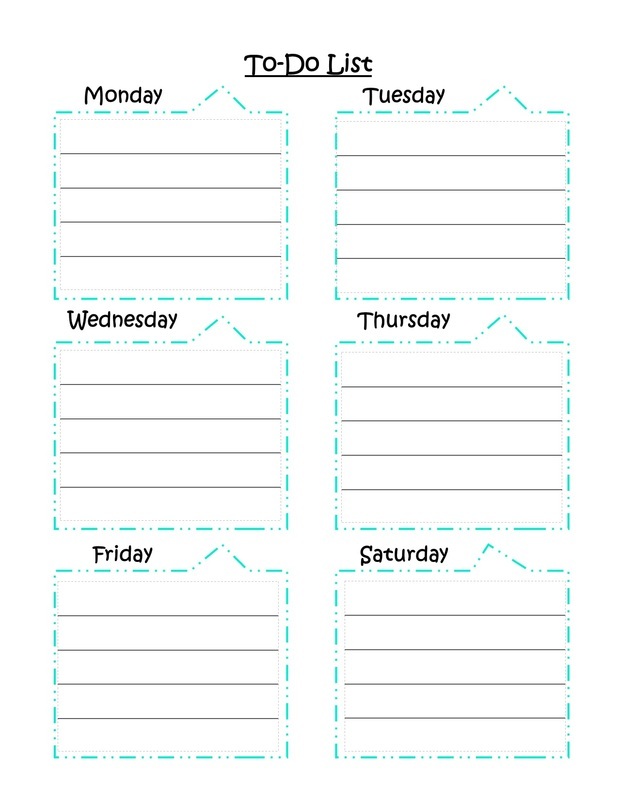 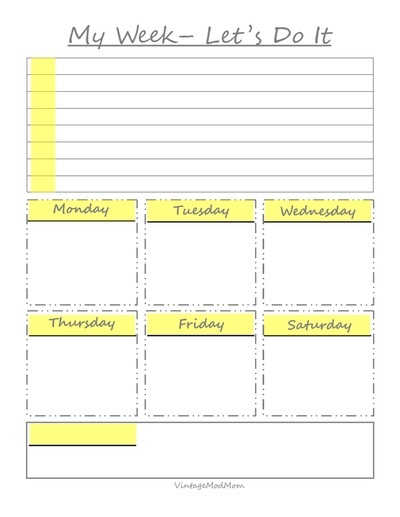 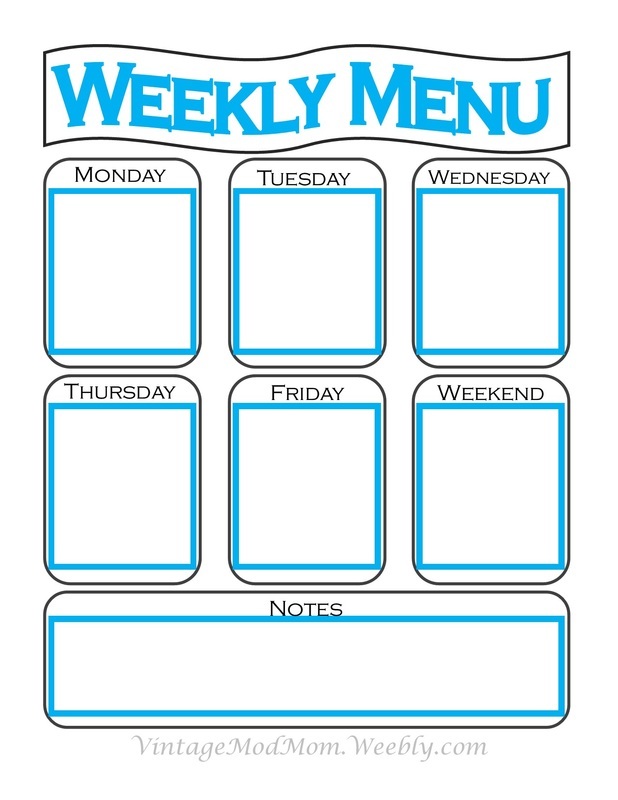 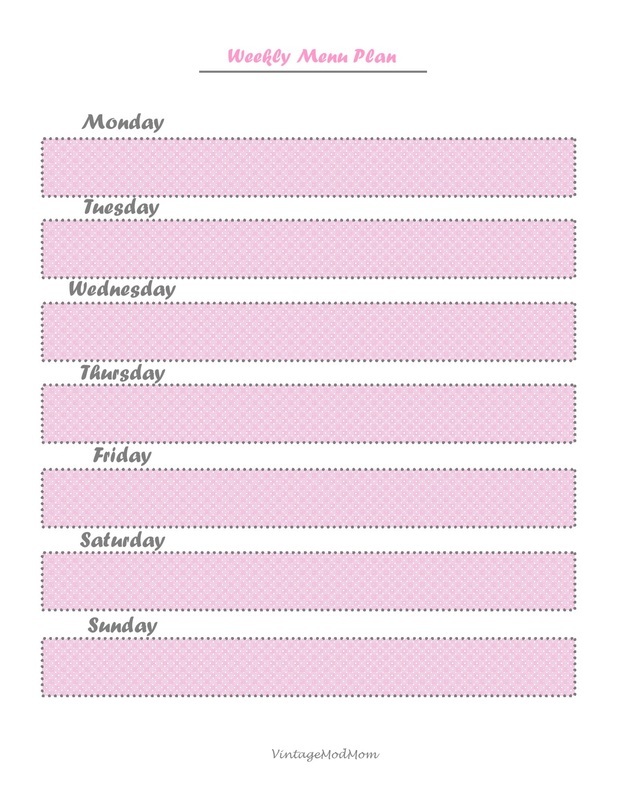 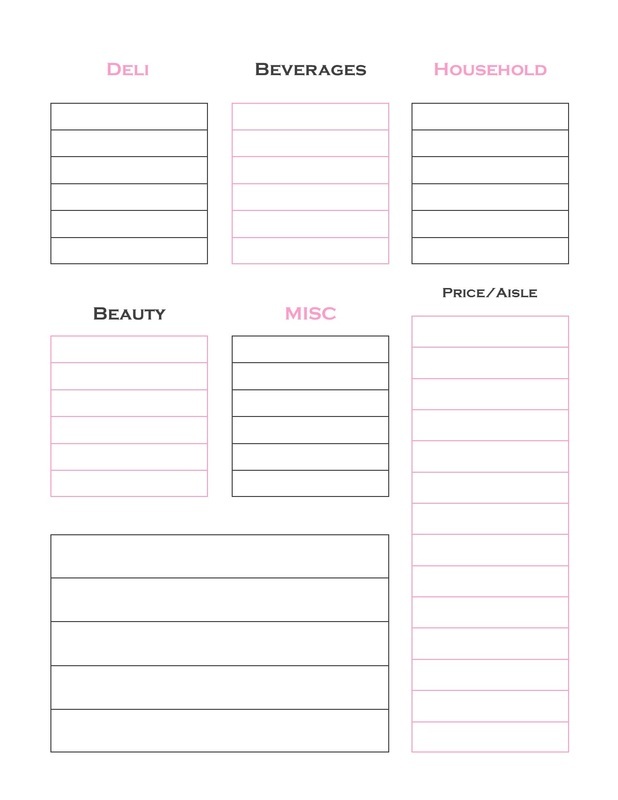 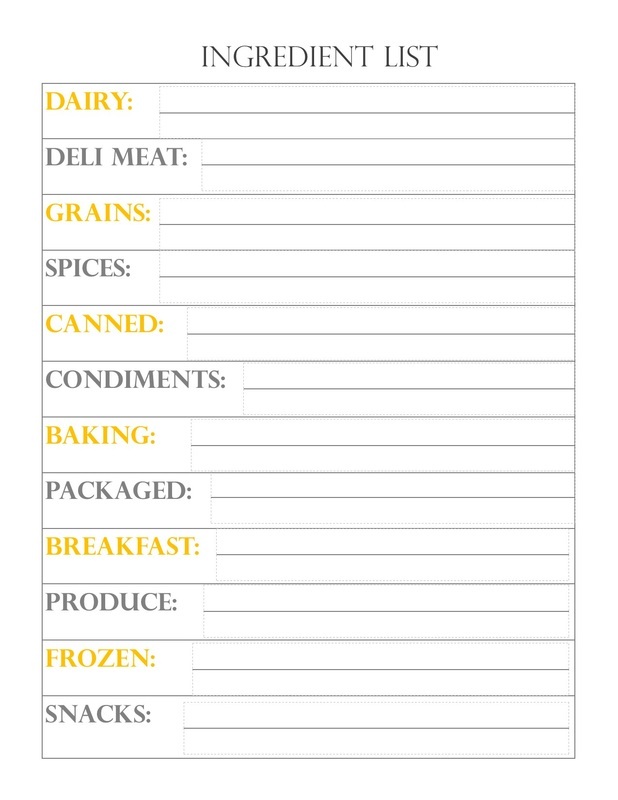 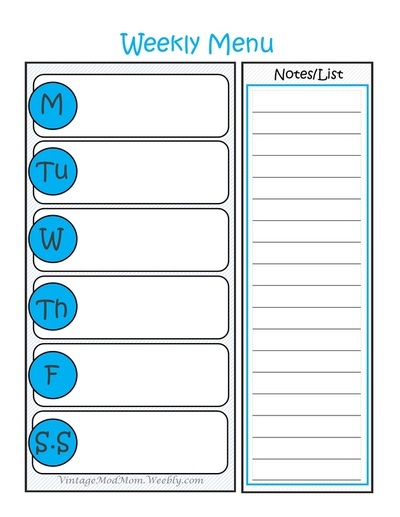 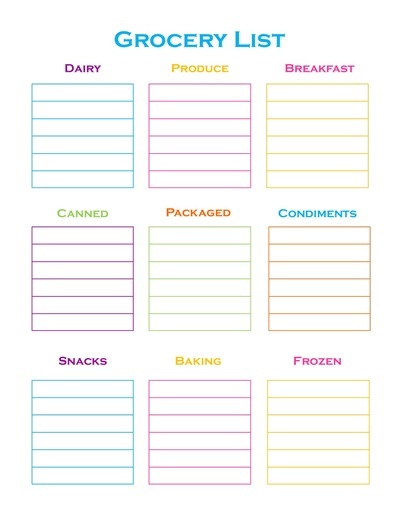 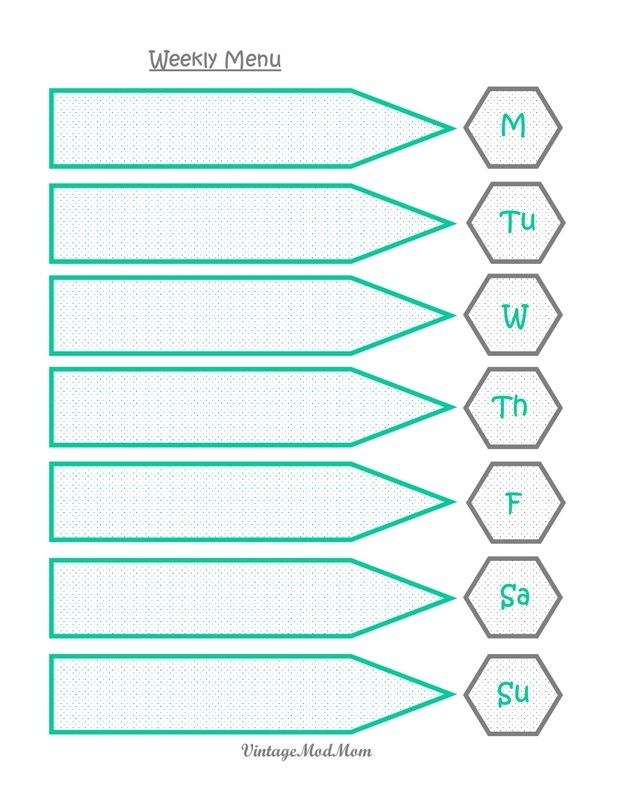 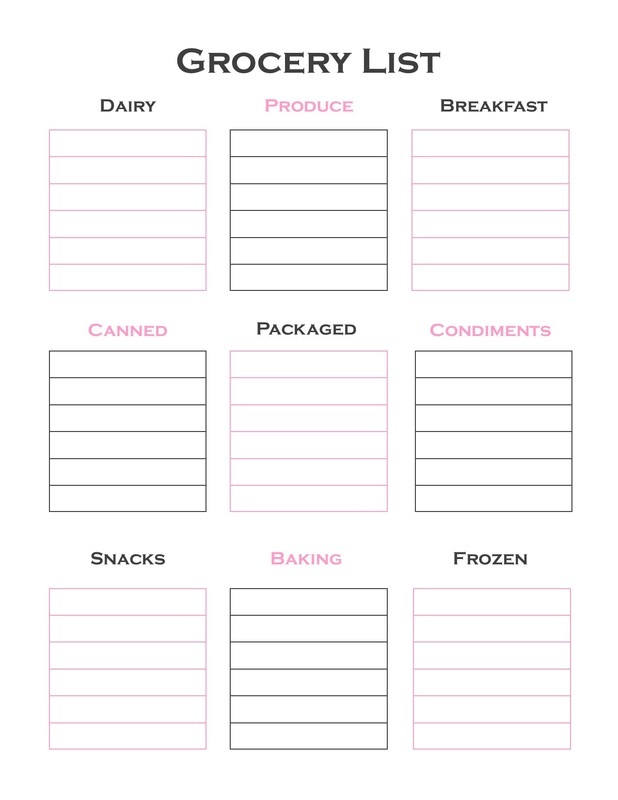 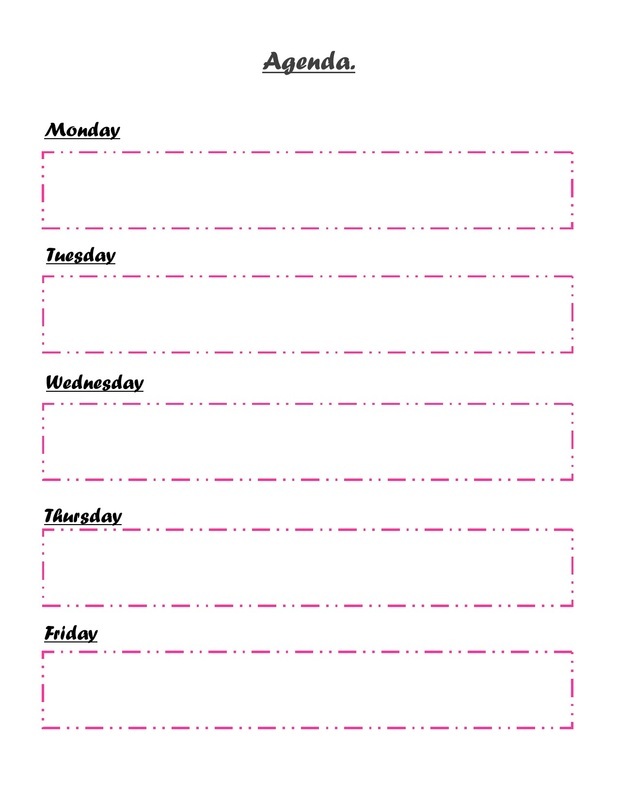 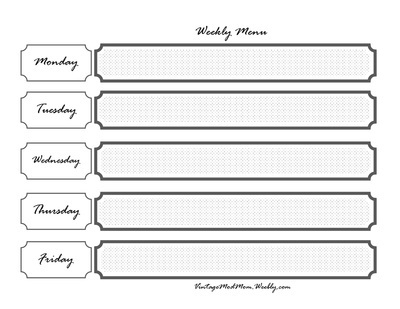 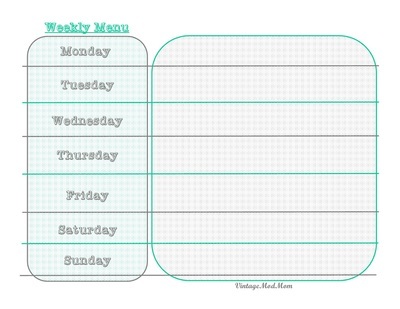 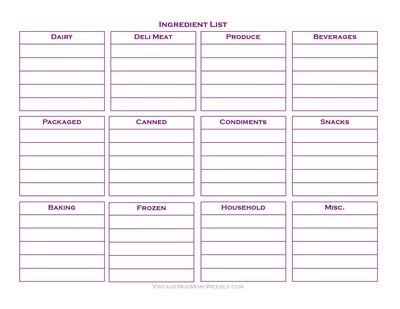 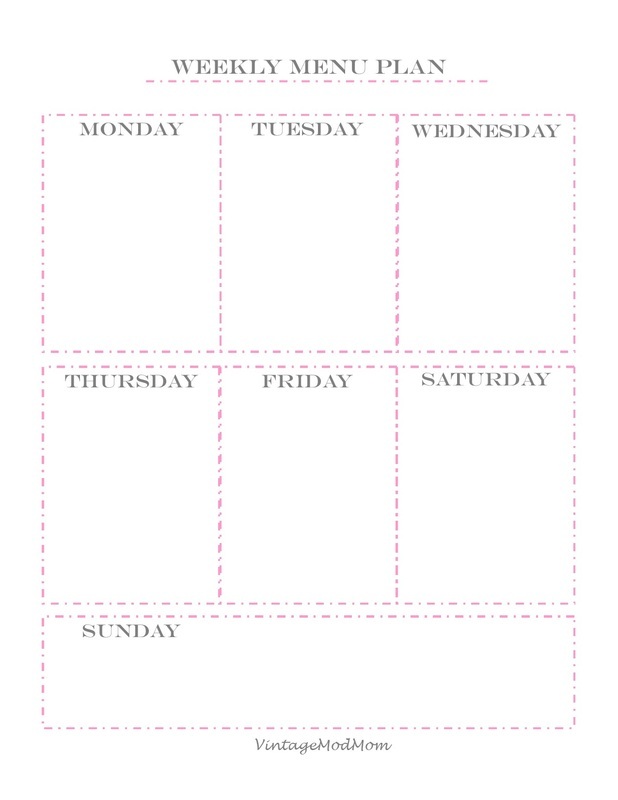 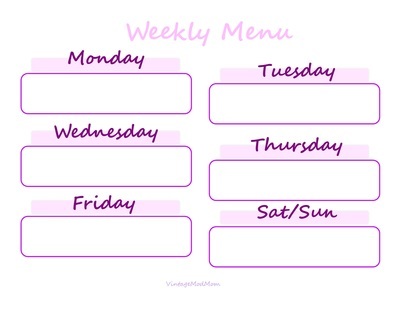 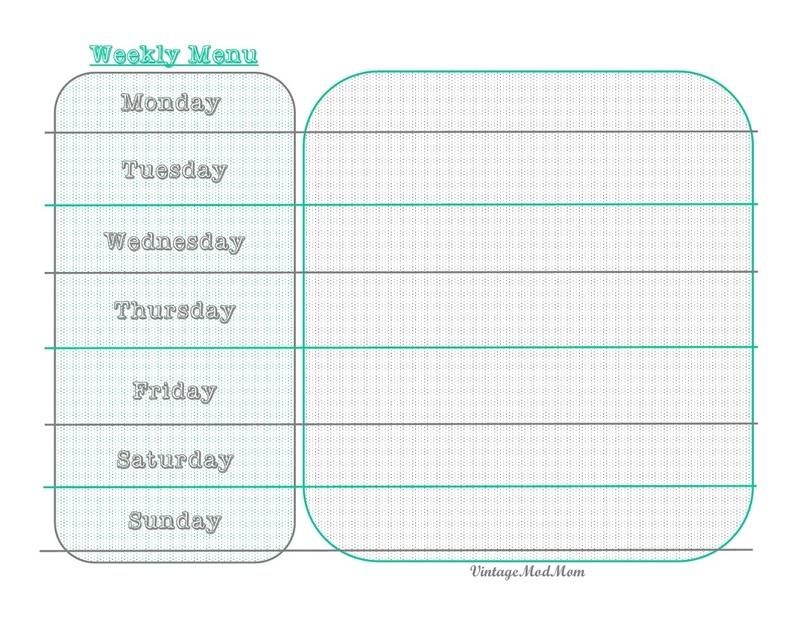 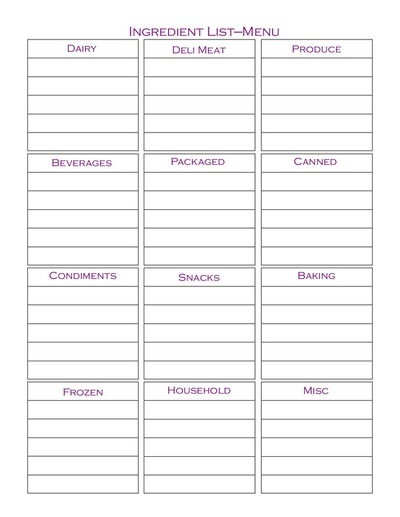 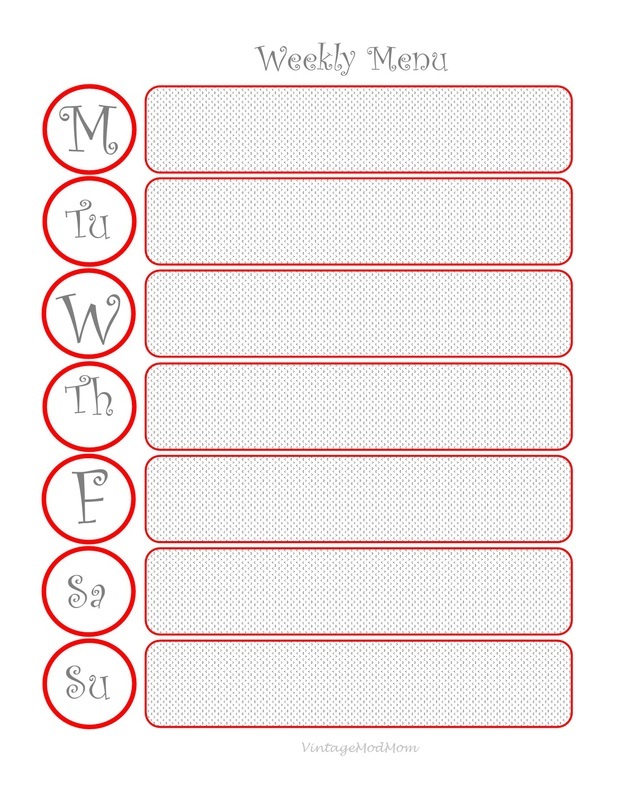 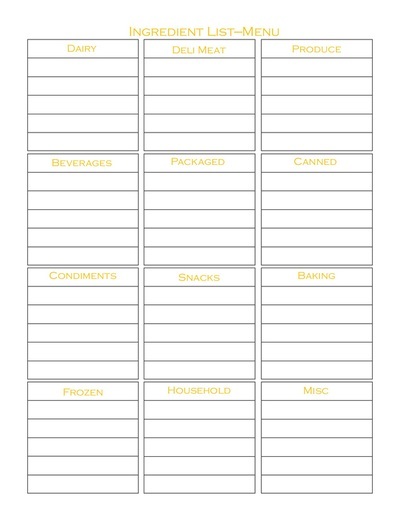 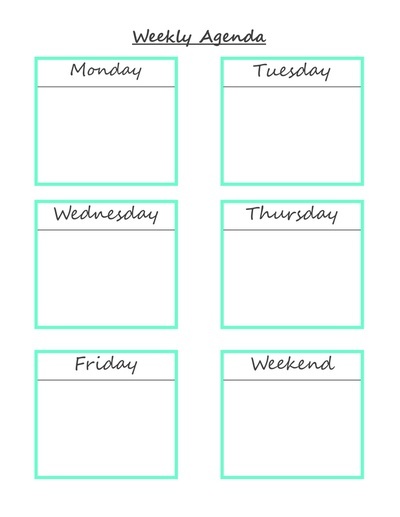 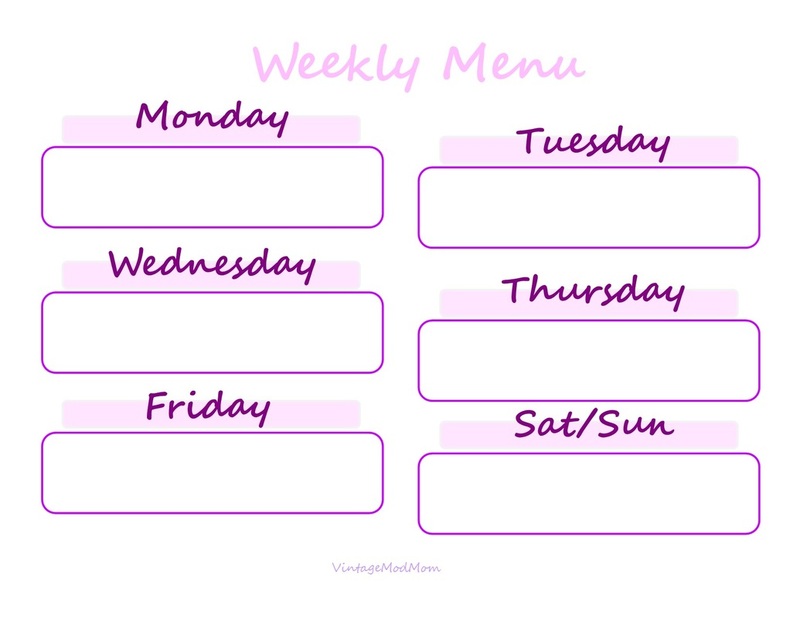 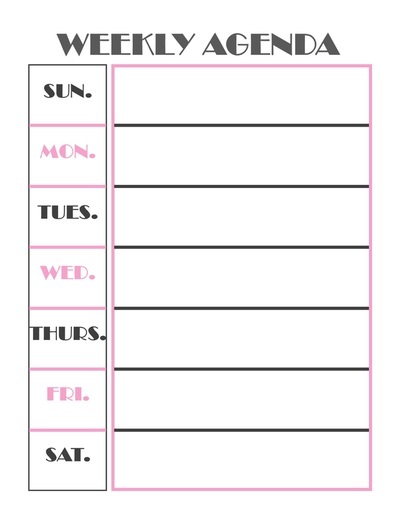 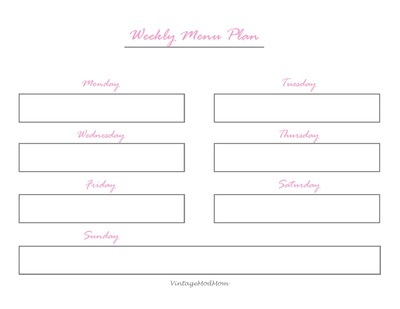 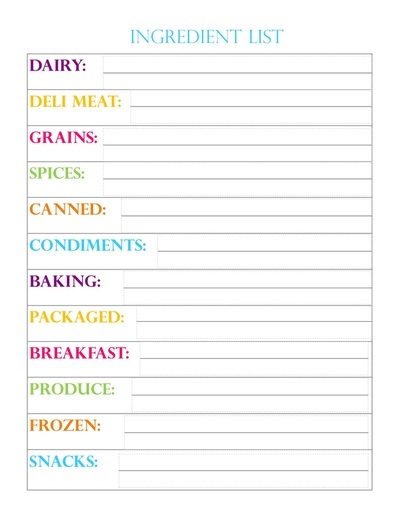 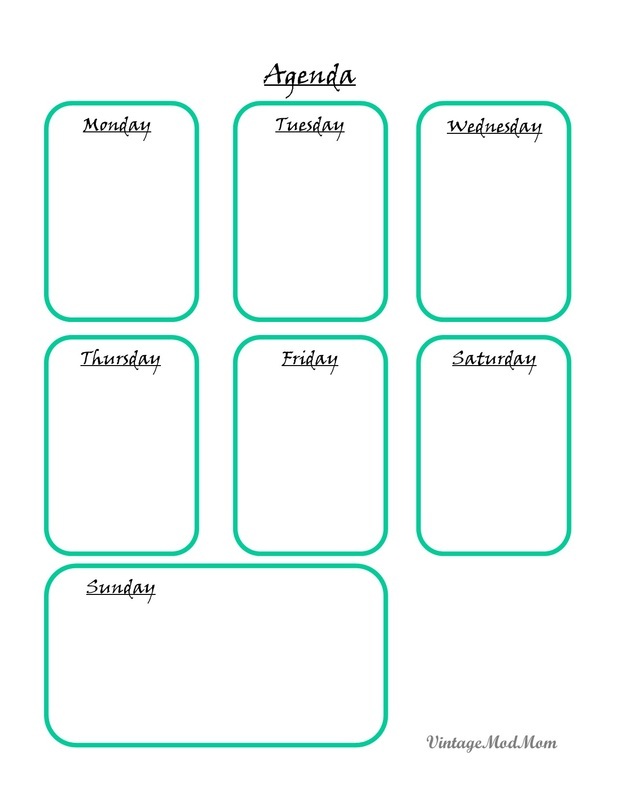 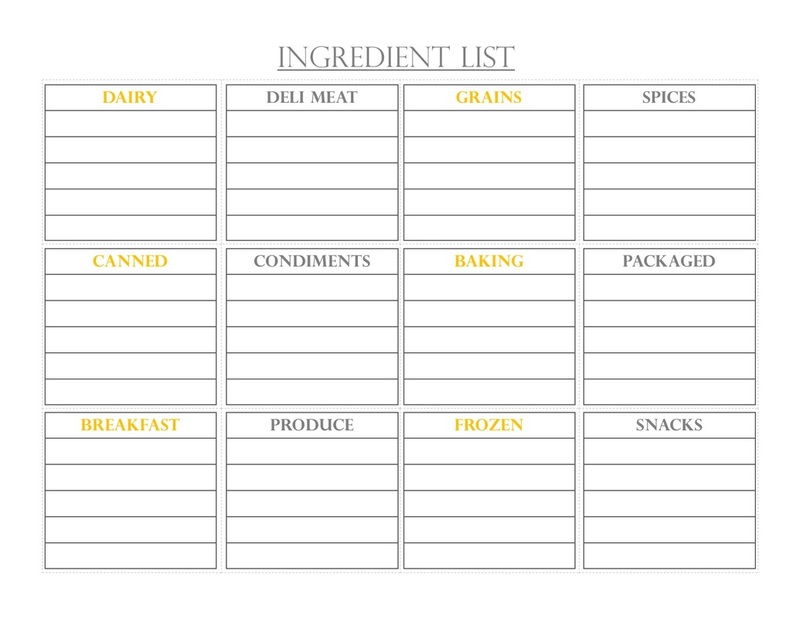 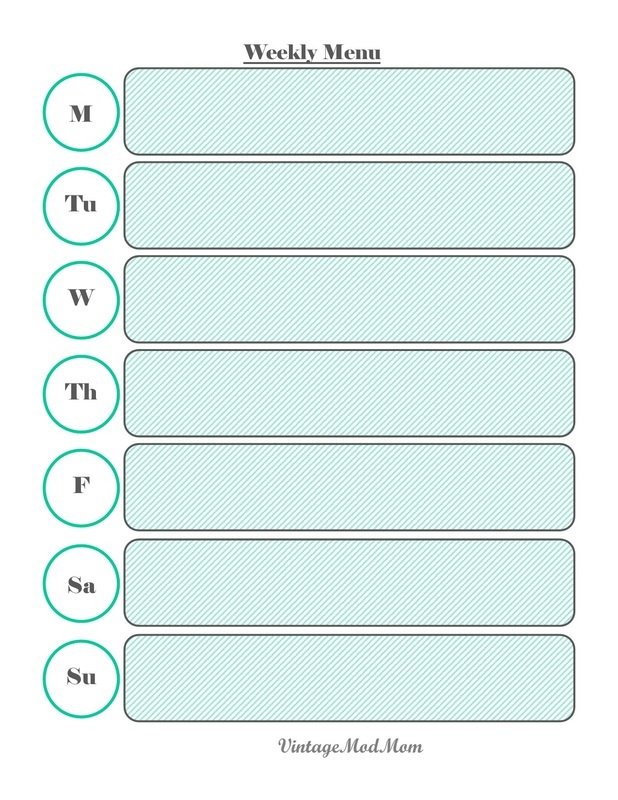 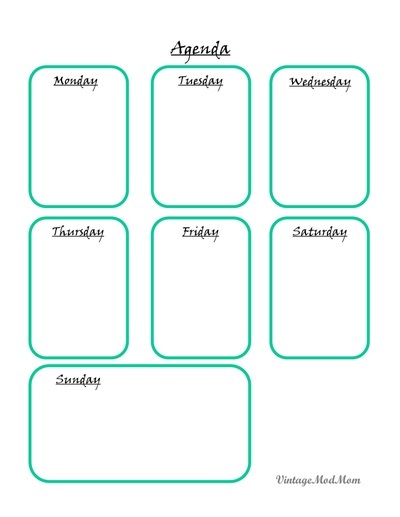 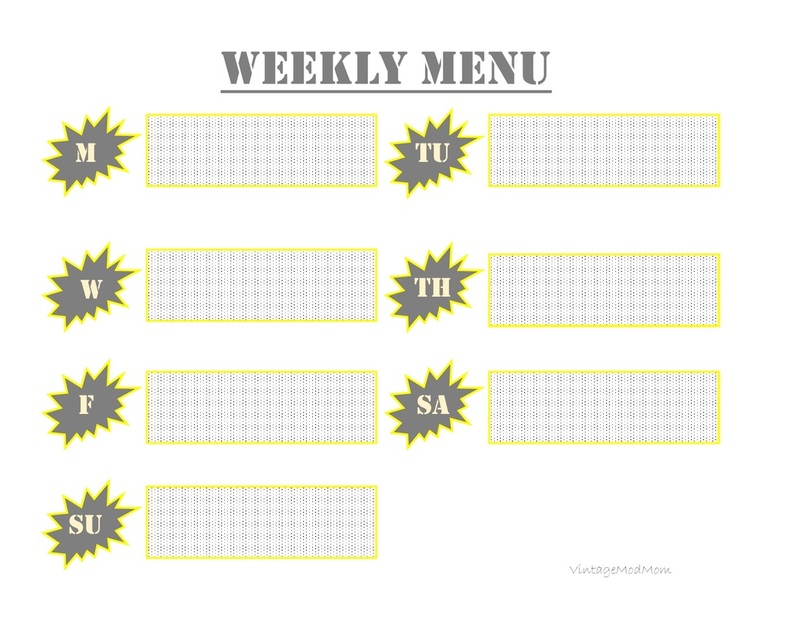 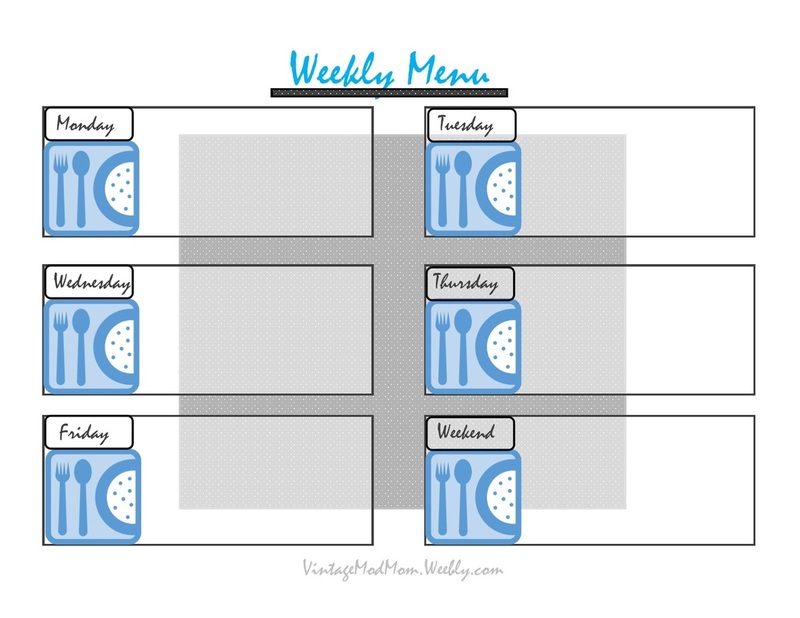 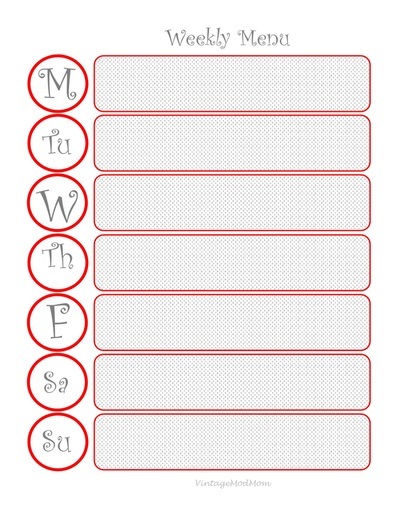 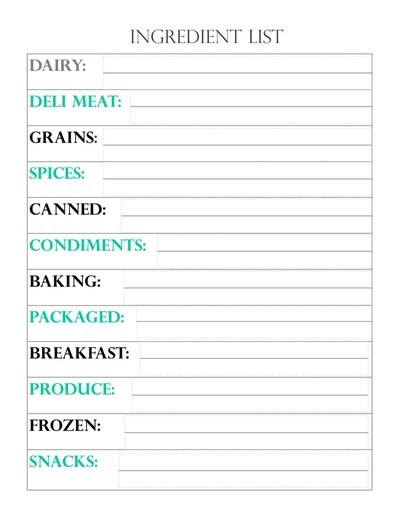 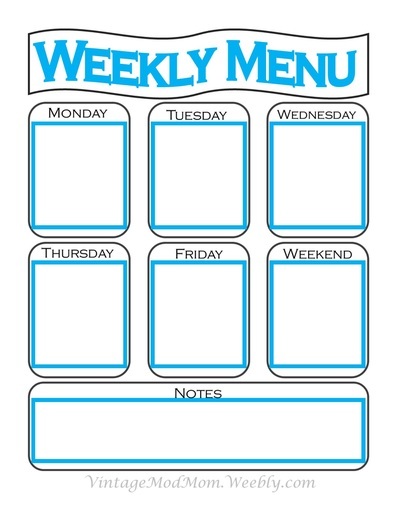 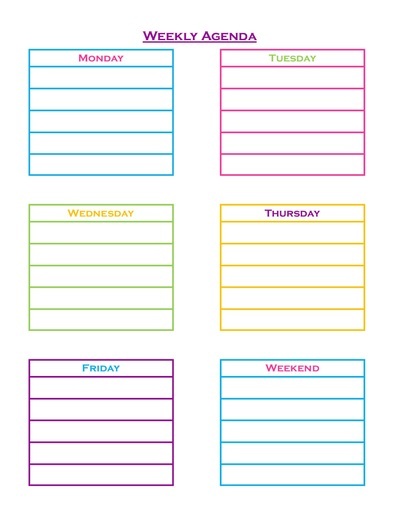 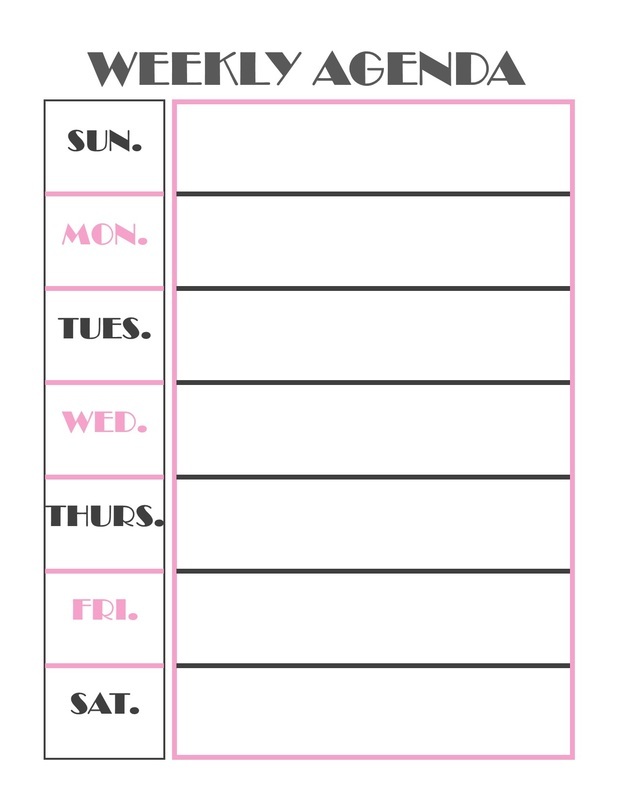 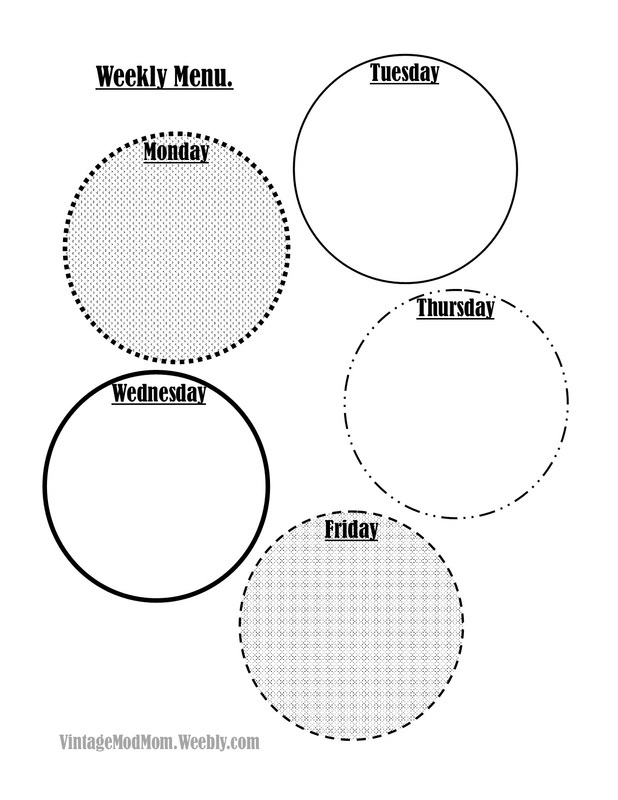 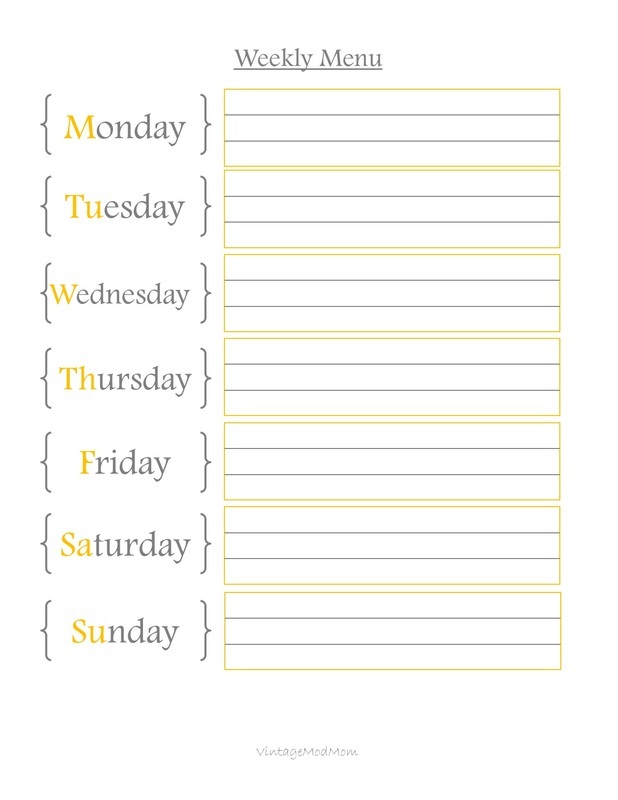 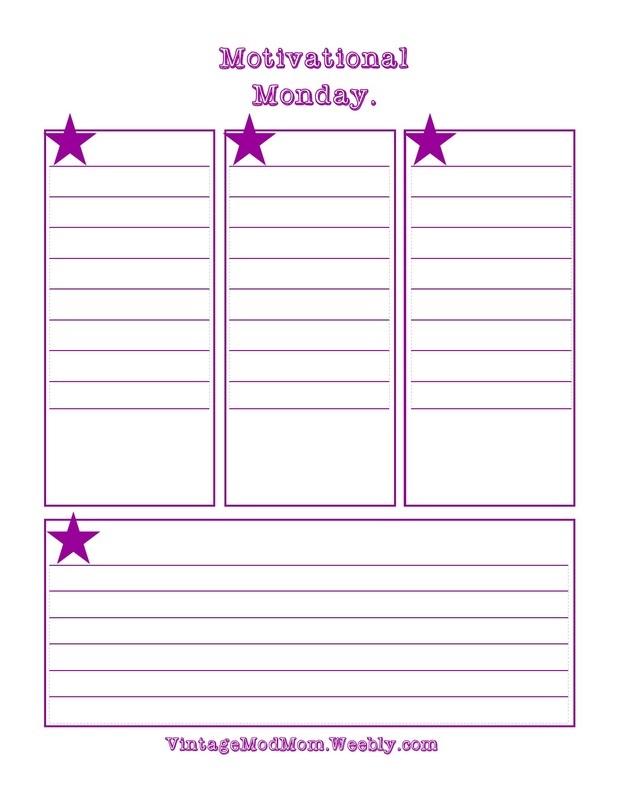 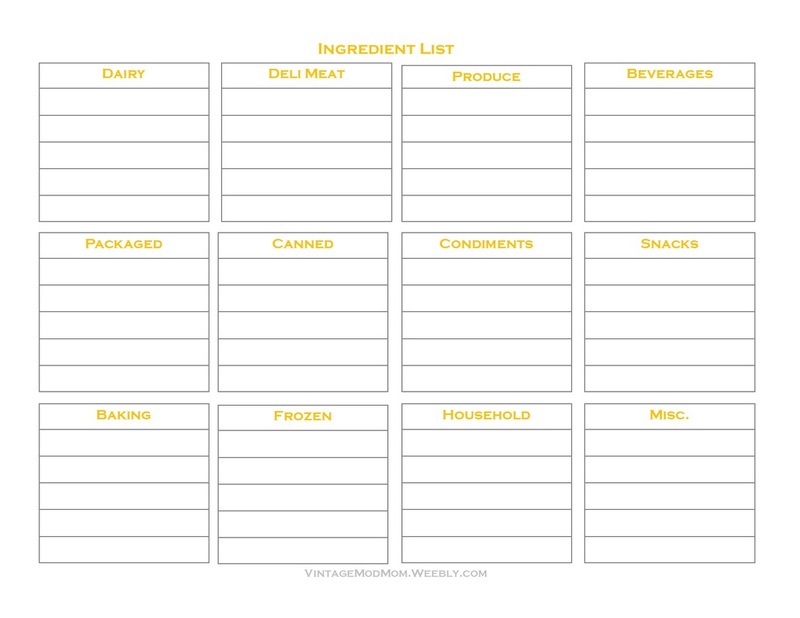 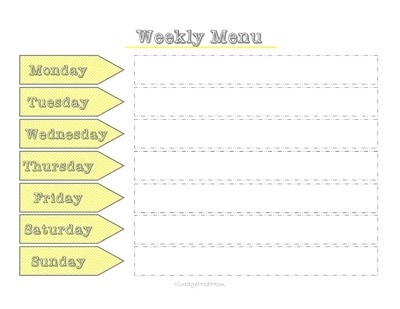 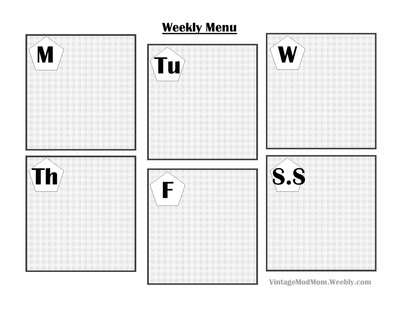 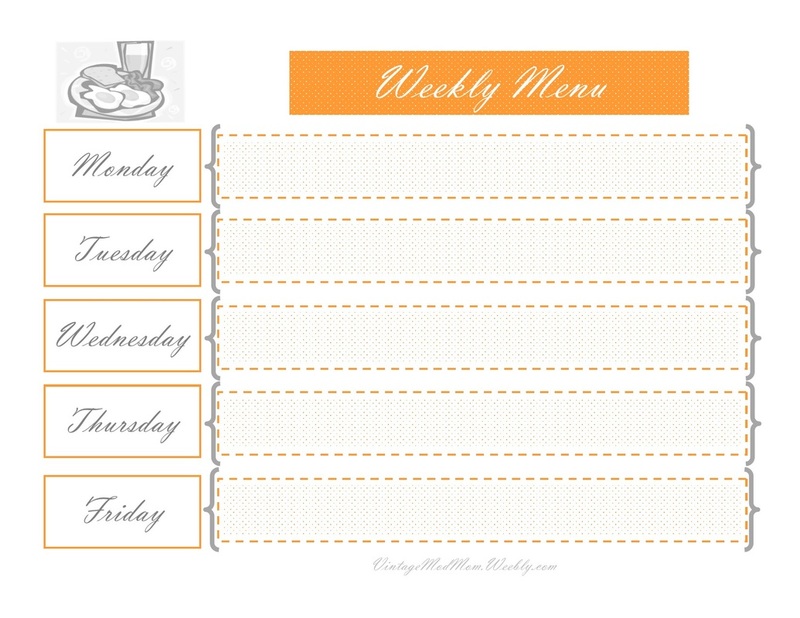 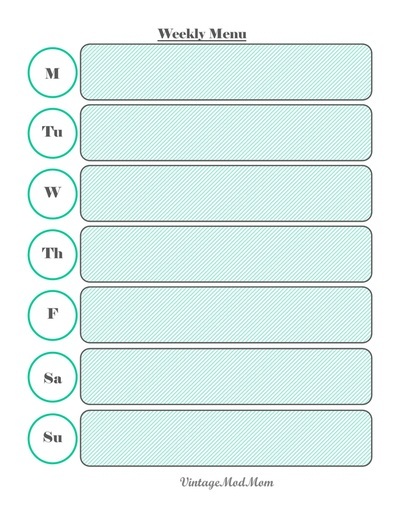 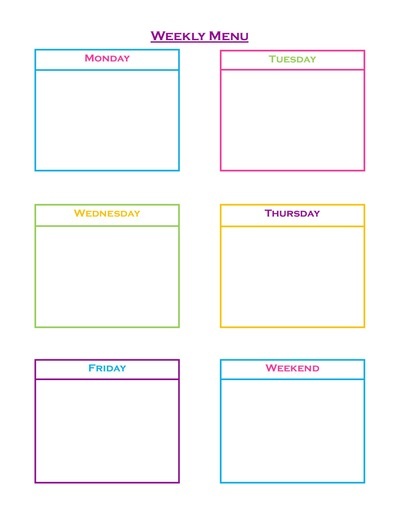 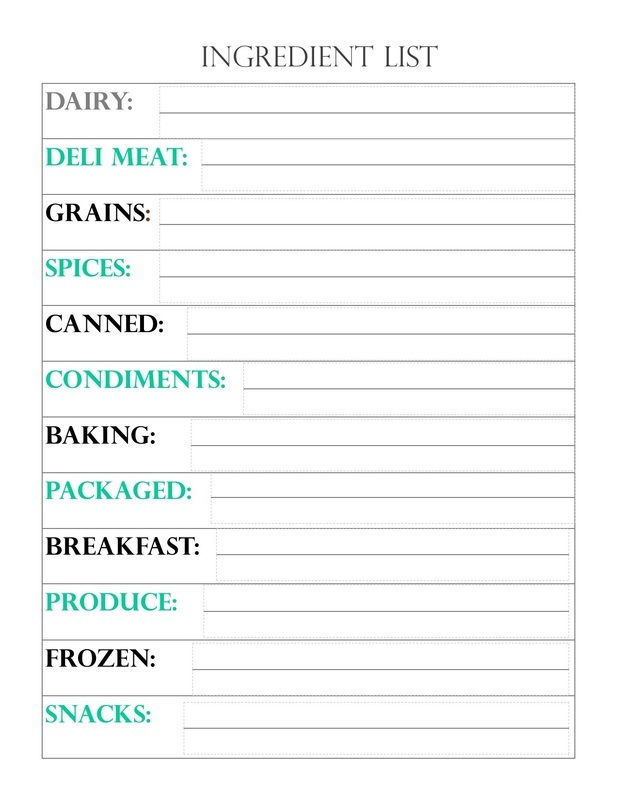 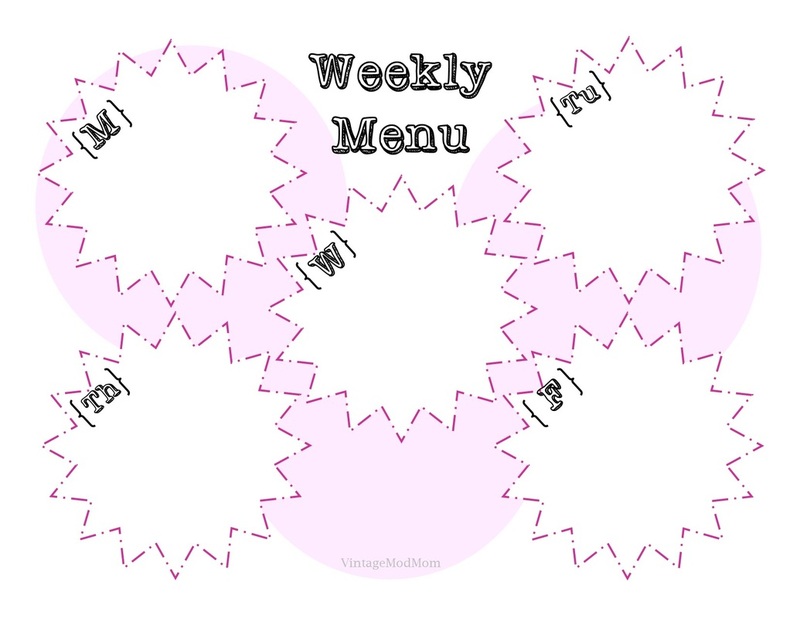 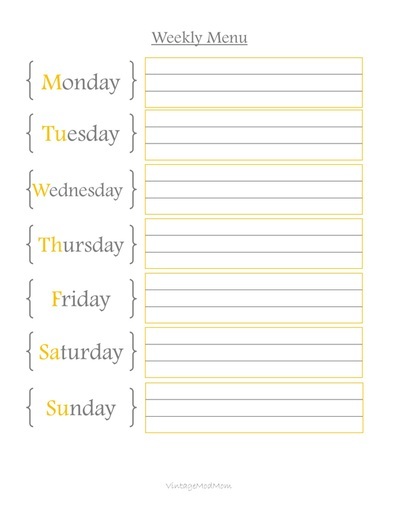 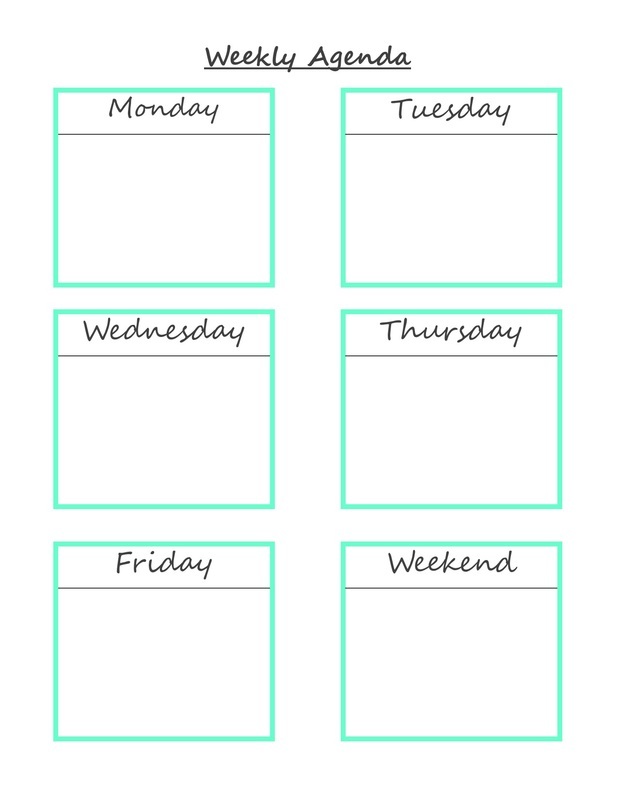 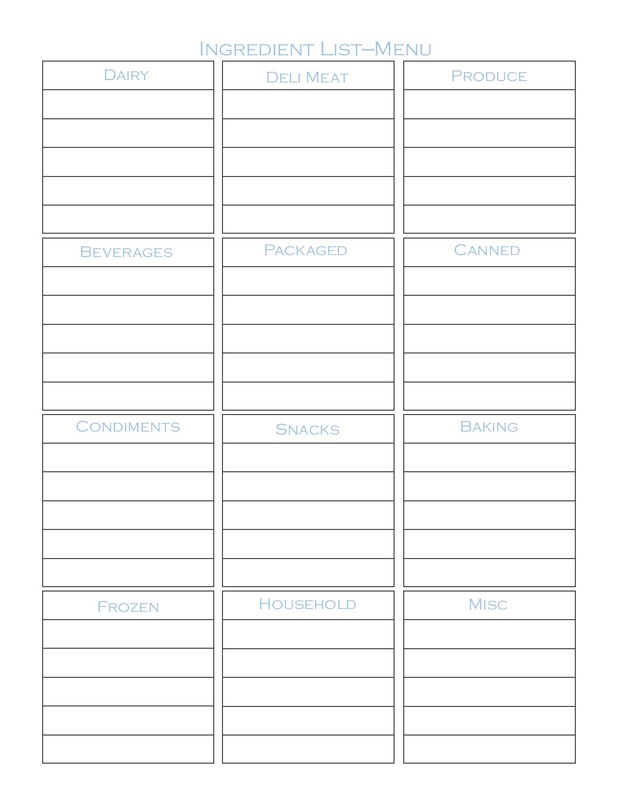 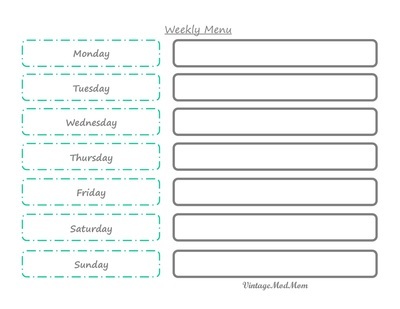 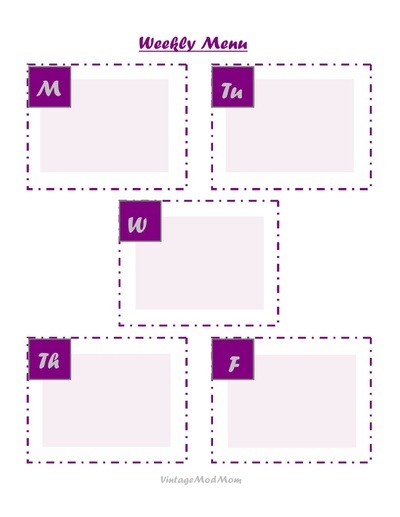 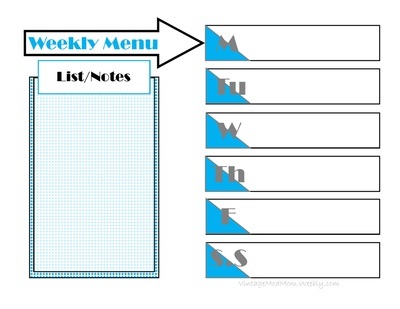 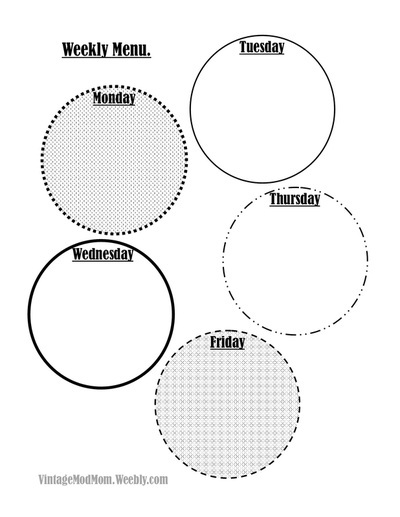 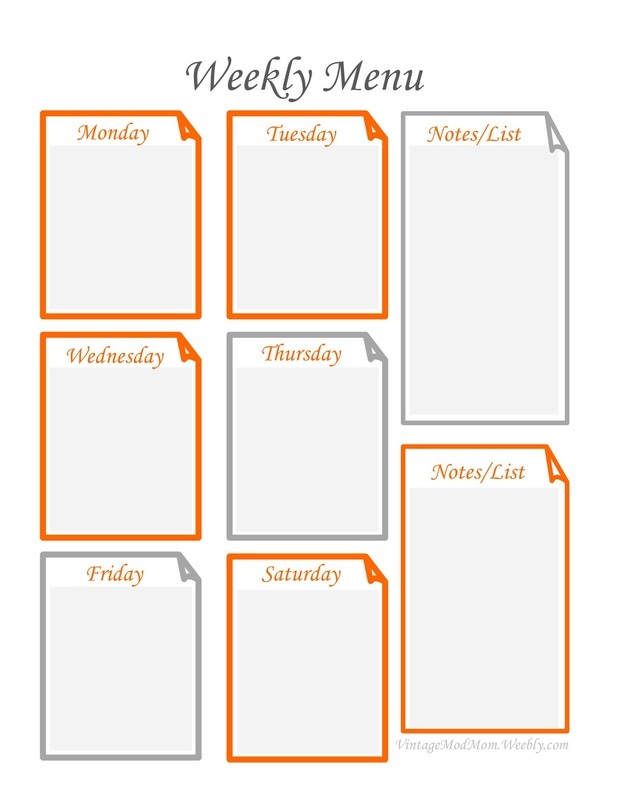 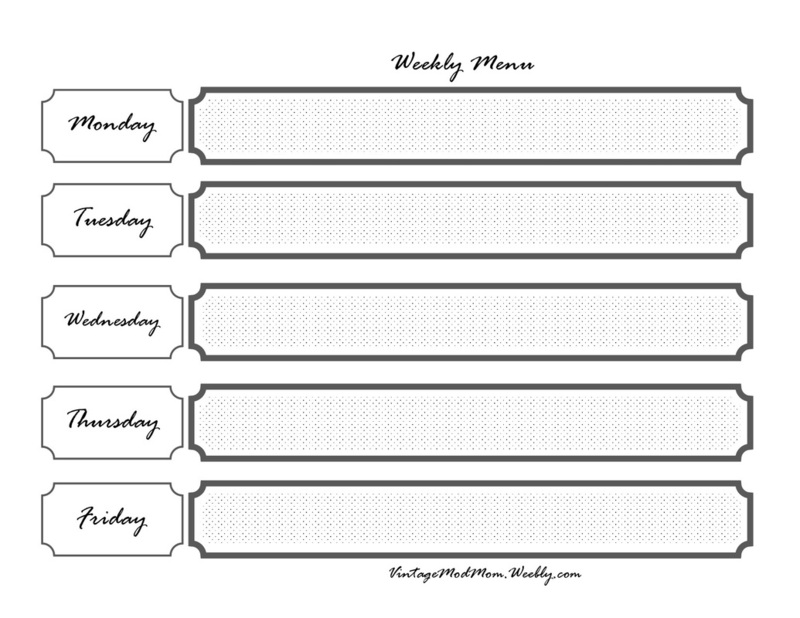 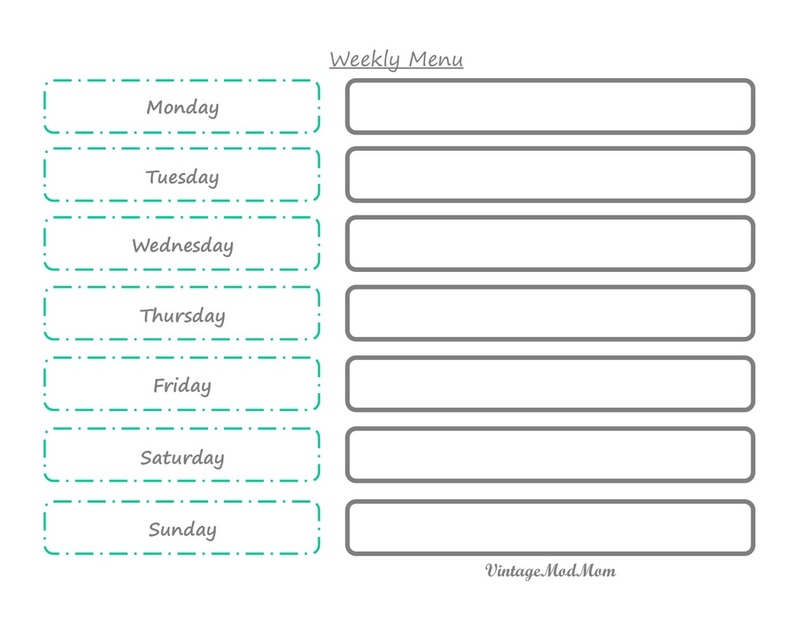 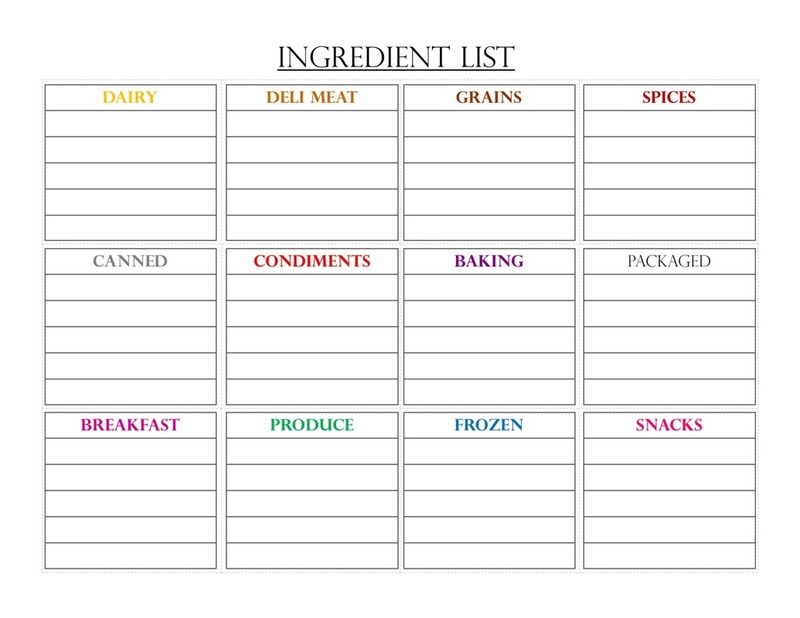 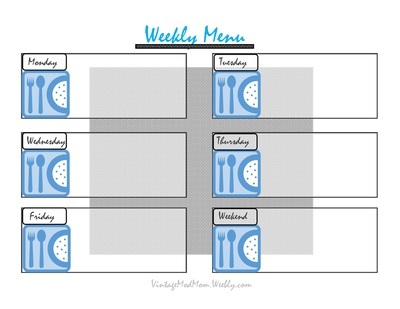 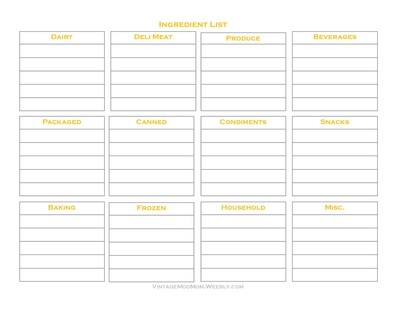 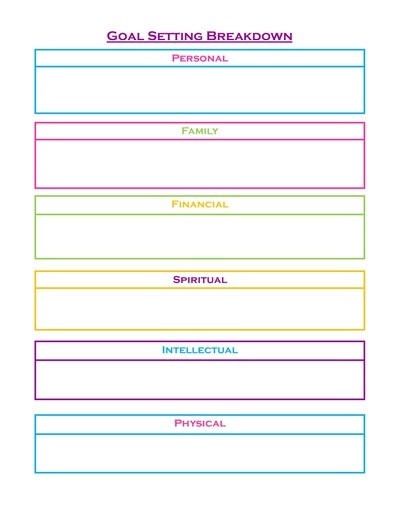 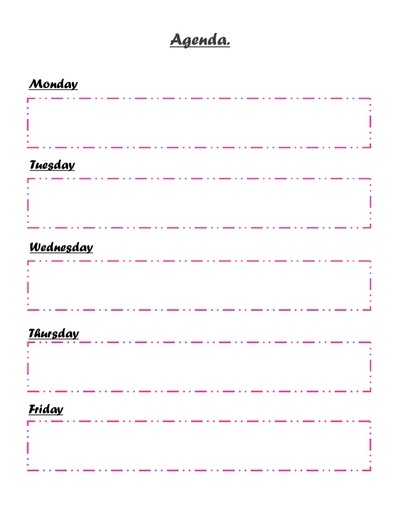 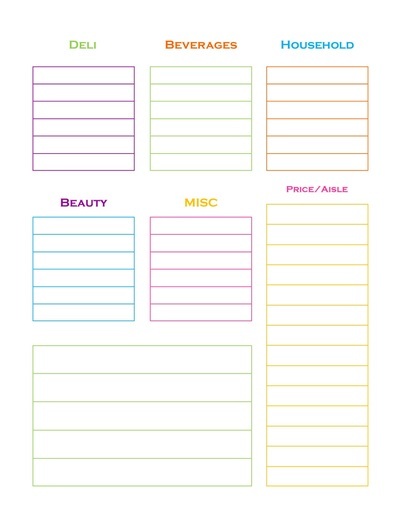 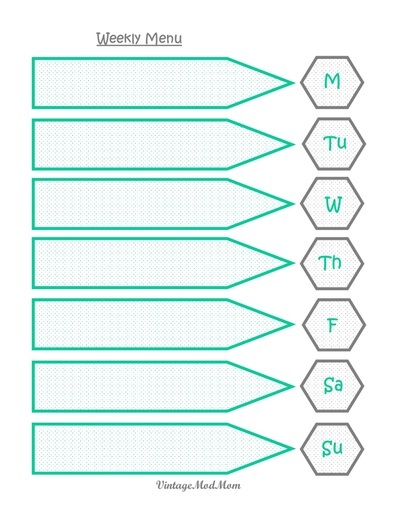 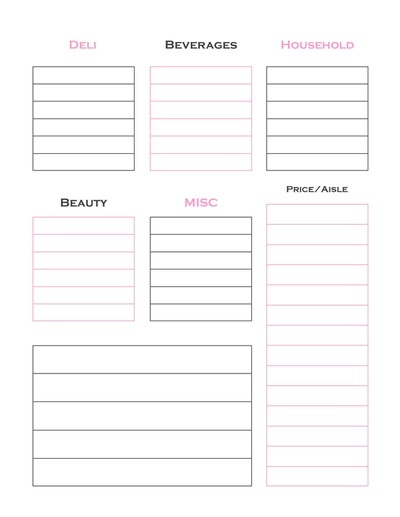 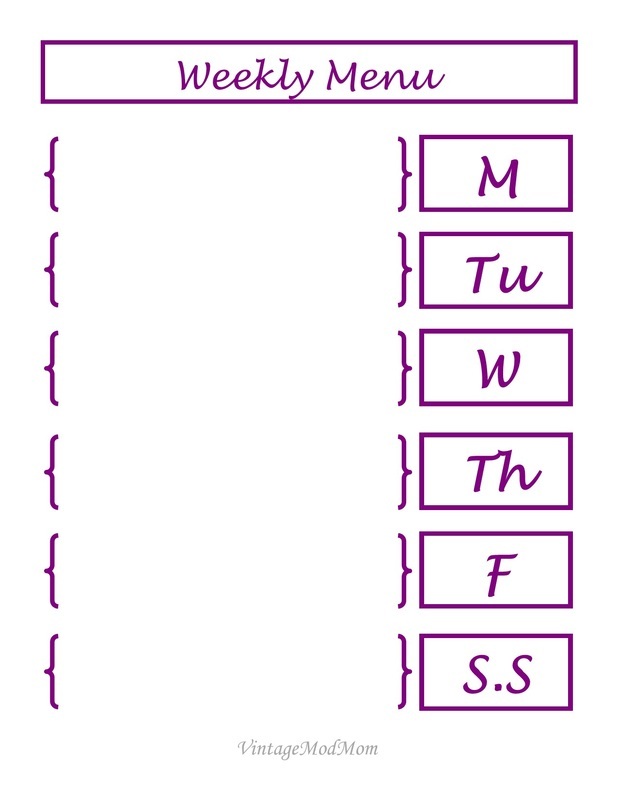 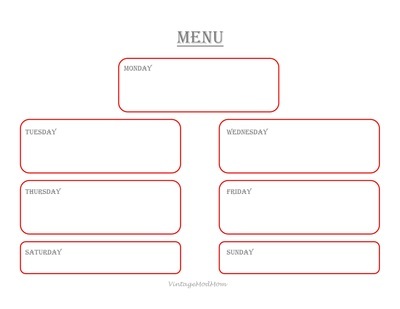 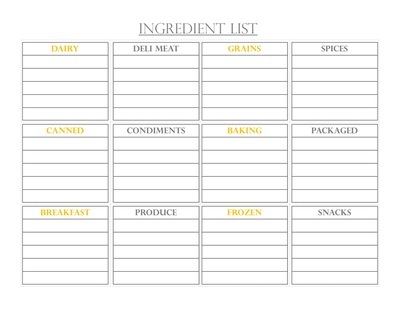 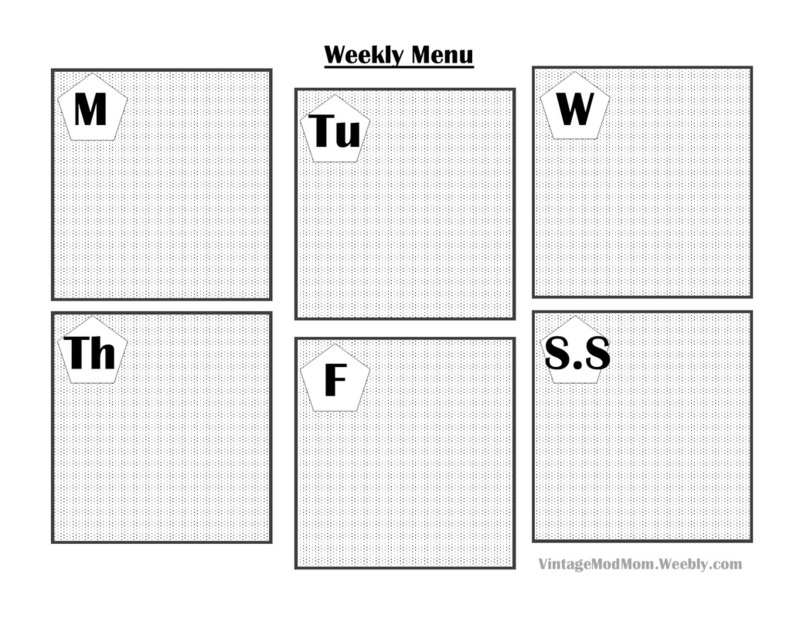 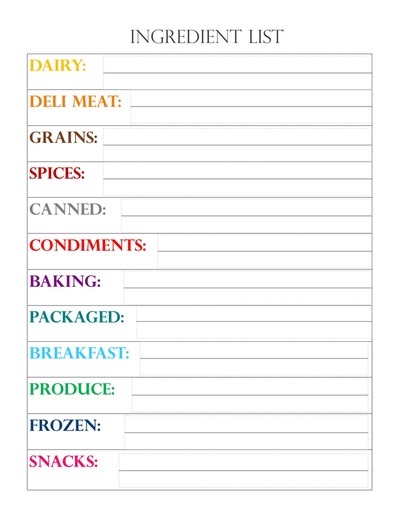 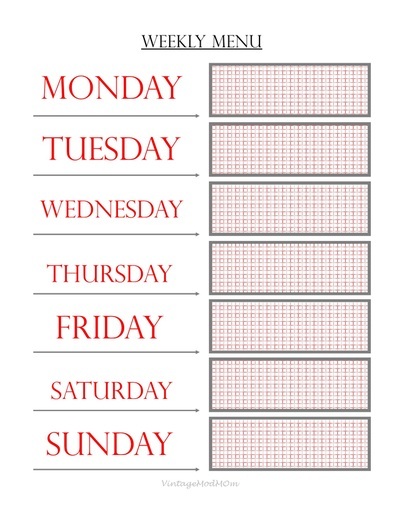 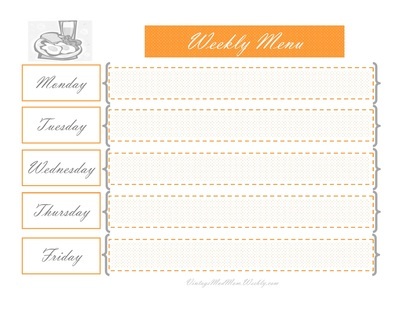 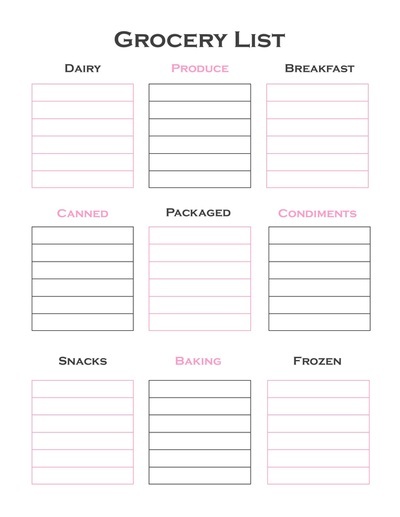 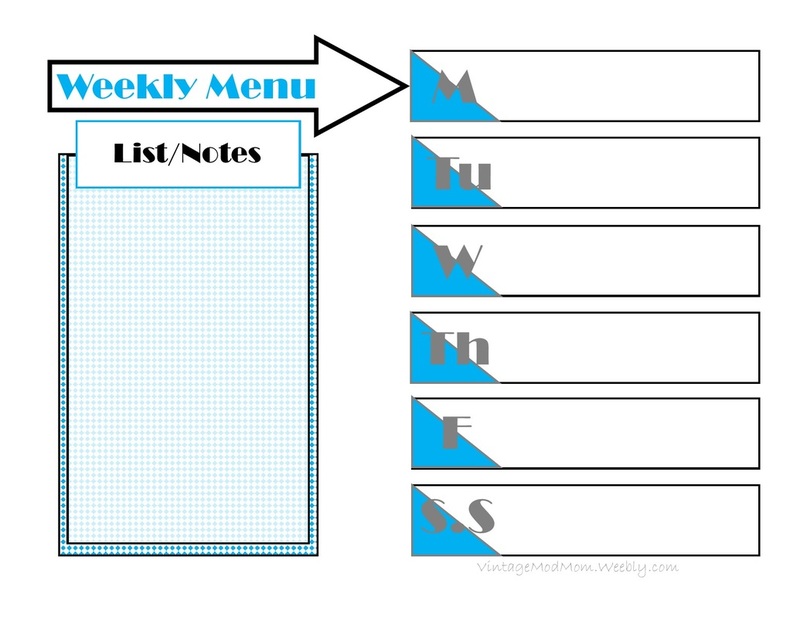 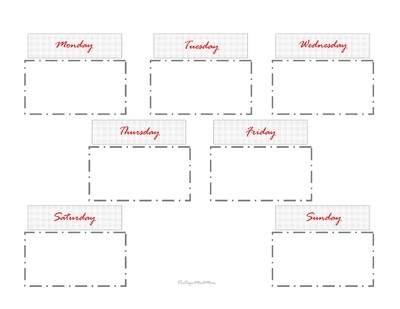 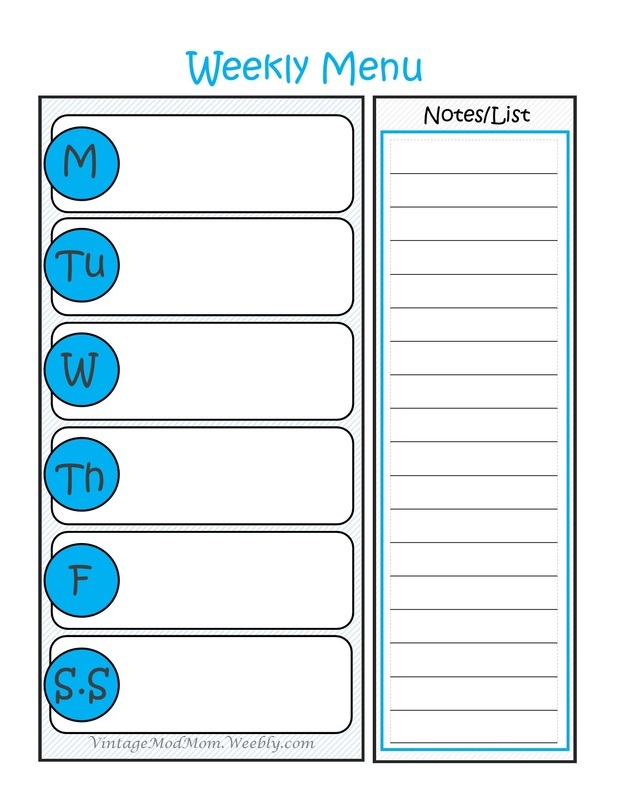 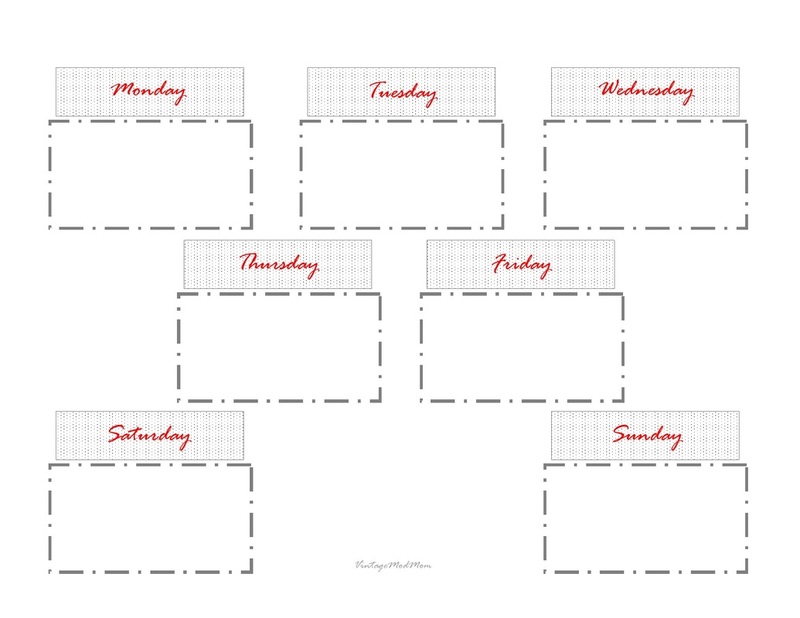 LINKS HAVE NOT BEEN ADDED THUS FAR BUT THESE PRINTABLES CAN BE FOUND IN THE OTHER SECTIONS. 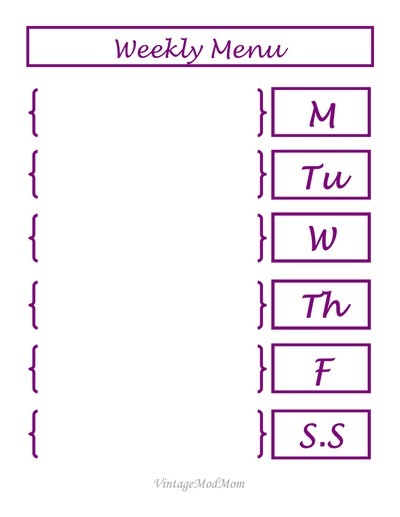 THESE WILL BE LINKED UP SHORTLY I WILL POST AN UPDATE. 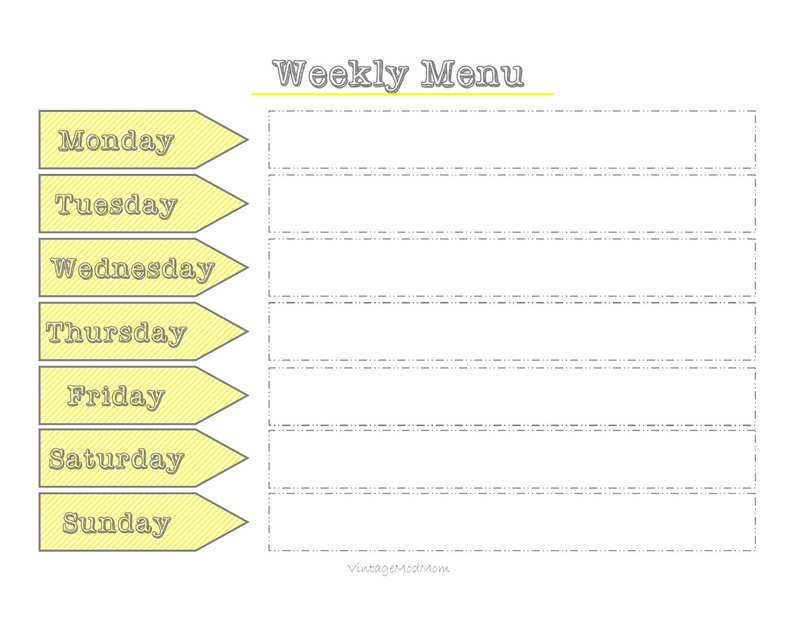 FOR NOW THEY CAN BE FOUND HERE FOR MENUS, HERE FOR AGENDAS AND HERE FOR CALENDARS.